We are putting together a waiting list to build our Girls ONLY sessions. …better yet if you have friends also interested, bring them along, the first week of training is FREE for you all! Current Sessions are mixed, so if you would like to attend sessions in the mean time, we would love to see you at the pitch. We have some girls who currently train with our teams and show the boys how its done. Please email us with your details so we can add you to the waiting list. The FA has made huge strides in creating opportunities for women and girls to play our national sport. Indeed, football is now officially the biggest female team sport in England. Last season over 147,000 female players competed in affiliated league and cup competitions – a figure which has risen from just 10,400 in 1993, when records started. But there is still massive growth potential – 1.1 million girls play kickabout football – and barriers to overcome. The involvement of females in football also extends beyond playing. We want to increase the number of female coaches, referees and administrators. 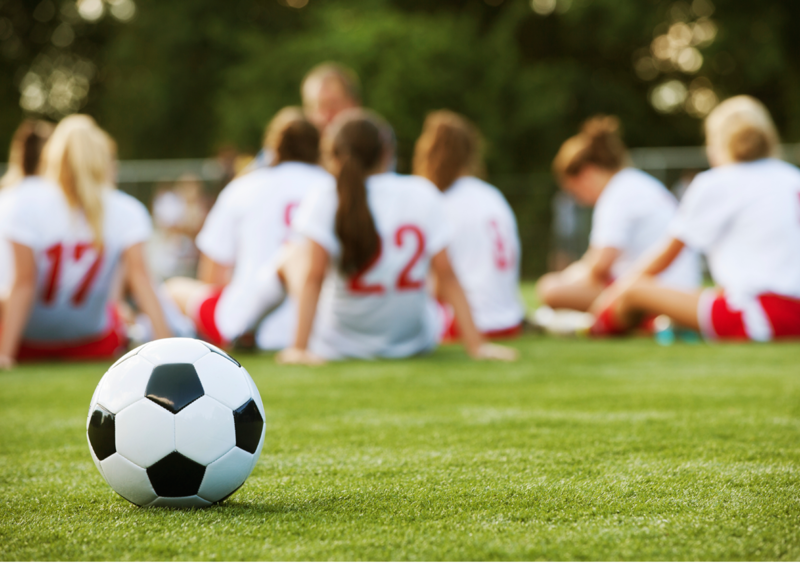 Underpinning all our work are some other key messages – Football is fun, it improves self-esteem, creates new friendships – and like all sport, it plays a key role in combating obesity, particularly in teenagers. Research suggests that barriers to girls getting involved, may include some reason that we have identified as key areas to address. It is perceived amongst many girls that boys are superior in sports so activities where learning or participating with them can be a barrier to trying them out in the presence of boys. Belief amongst girls that boys hold negative views of the ability of girls. We wanted to address some of these barriers so we have decided that at the European Football Academy we will be running Girls ONLY sessions. We wanted to focus on making these sessions educational through our technical, skill learning and session structures, making it empowering for the girls, in a friendly environment where they can be with their friends, meet new people and have fun with the opportunity to be outside. How are these sessions different to what we run for the boys at our Academy? A very simple answer: it’s for girls only, all the technical, tactical training is identical to what we teach the boys, and our physical preparation and injury prevention work is adjusted where needed for the female body. It is our goal to make a difference in children’s lives building successful, confident and healthy girls.